CCF Reserved Parking is located at All-Star Reporting at Lorne and Victoria streets. Additional Free Parking available along 7th and Agnes streets. Join us in church! We love meeting and connecting with new people from all walks of life. Read more about our Statement of Faith. We meet every Sunday at 10 am at 700 Royal Ave. New Westminster, British Columbia. See address and worship service time. We have discipleship groups meeting regularly in different parts of the Lower Mainland. 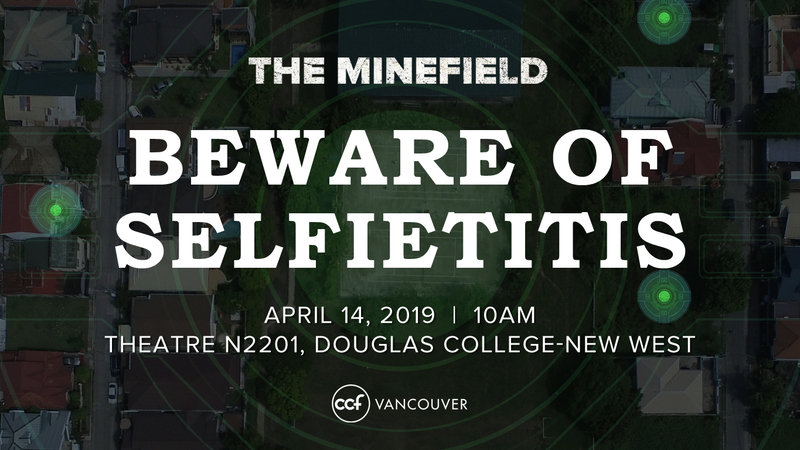 If you are interested in joining one, please email contact@ccfvancouver.org and we will find a group for you. 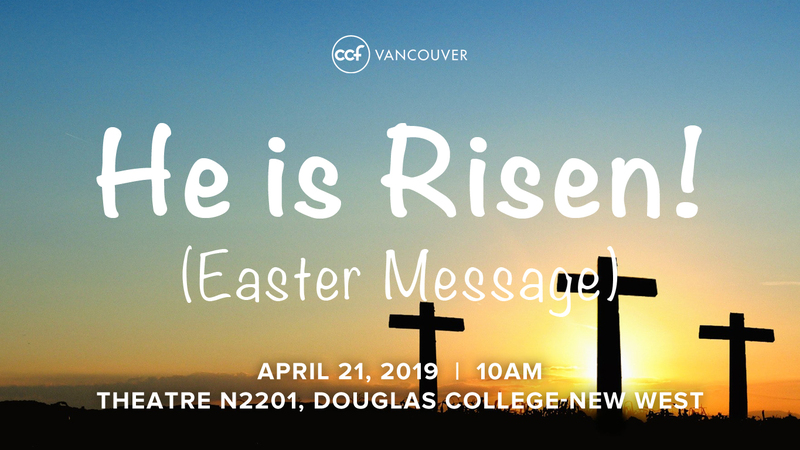 Keep in touch with CCF Vancouver events and latest news. Please send us your email address or subscribe. Be sure to follow us on Facebook.